Curious about the benefits of Premium Membership? richo_uke on Participate in the April 2019 Member Challenge – WIN a Kanile’a Tenor Ukulele! 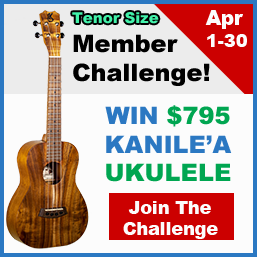 noemie on Participate in the April 2019 Member Challenge – WIN a Kanile’a Tenor Ukulele! 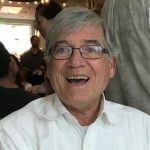 smudge on Participate in the April 2019 Member Challenge – WIN a Kanile’a Tenor Ukulele!